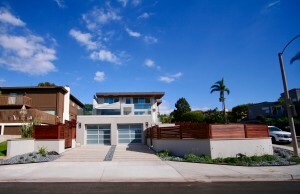 The Avocado Street Beach Homes are located in Leucadia, CA just a stones throw from Stone Steps Beach. 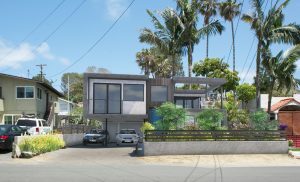 Previously a dilapidated dirt lot, it will now house 4 sustainably built single family residences. 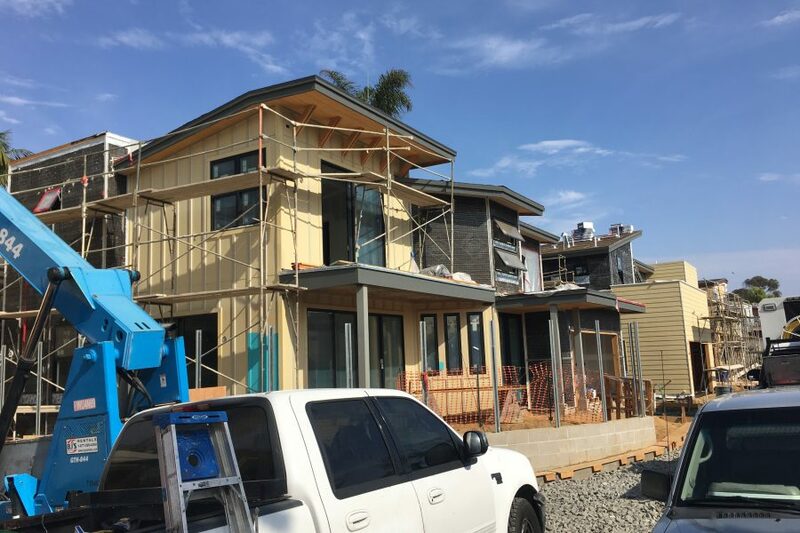 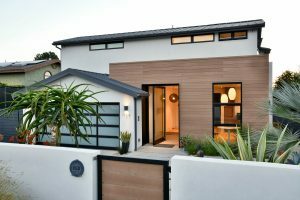 We will be taking the homes through GreenPoint Rated Certification as a way to quantify the sustainability measures taken as well as take advantage of expedited permitting through Encinitas’ Green Building Incentive program. 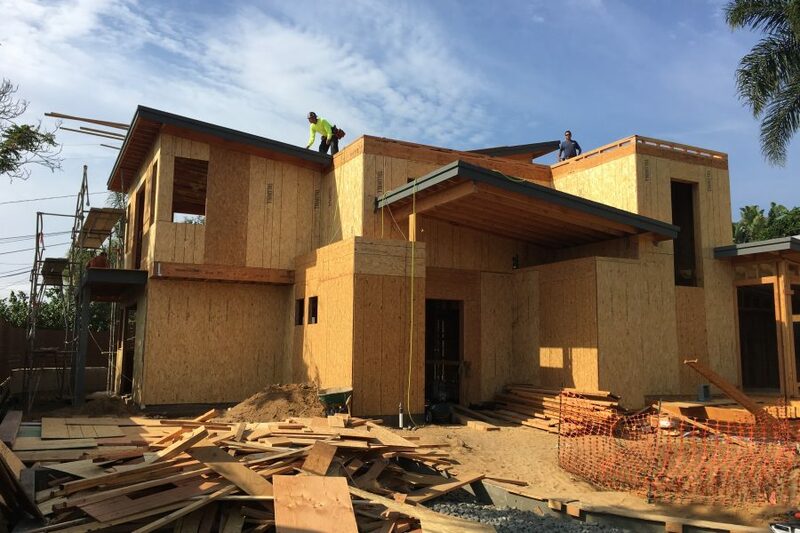 As part of GPR’s credit for public awareness, we created a blog to track progress and sustainability measures in the project.